Have some radishes on hand and not sure what to do with them? Why not try roasting them. 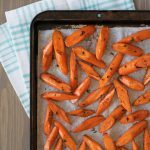 This easy recipe for roasted radishes is a simple way to use up the radishes in your fridge. 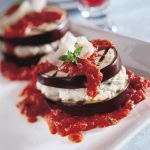 It’s an easy side dish to accompany a roasted chicken dinner and as the radishes roast, their spicy bite mellows. 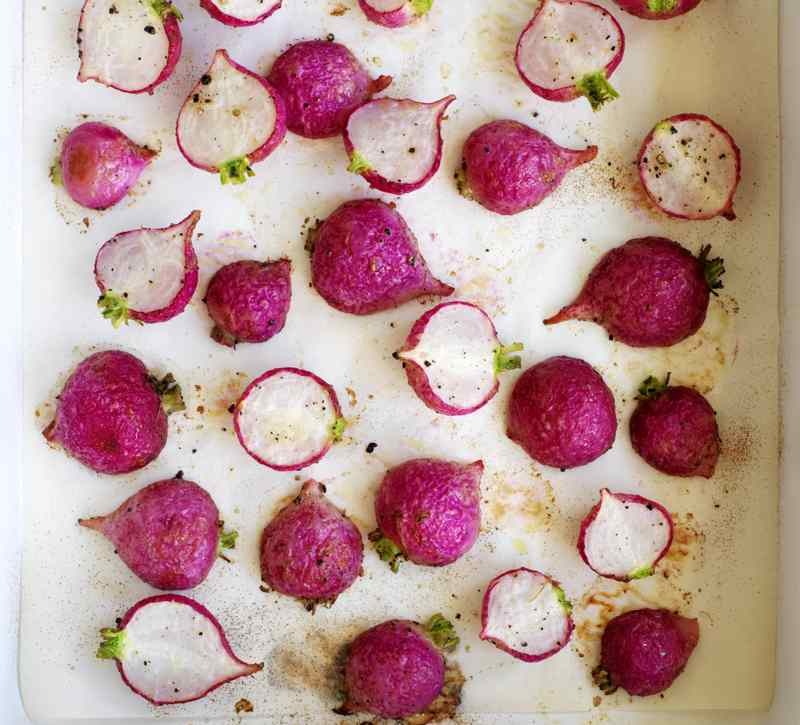 Spread radishes in a single layer on a baking sheet and roast until tender crisp, about 15 to 20 minutes.